Rose Quartz Obelisk is a calming tool which dispels worries and fear. It fills the space with love energy. 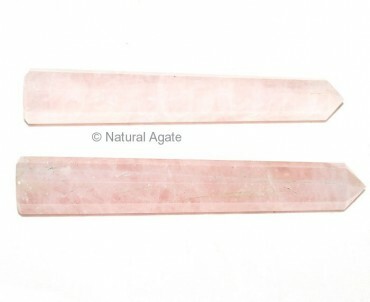 Get this obelisk from Natural Agate.